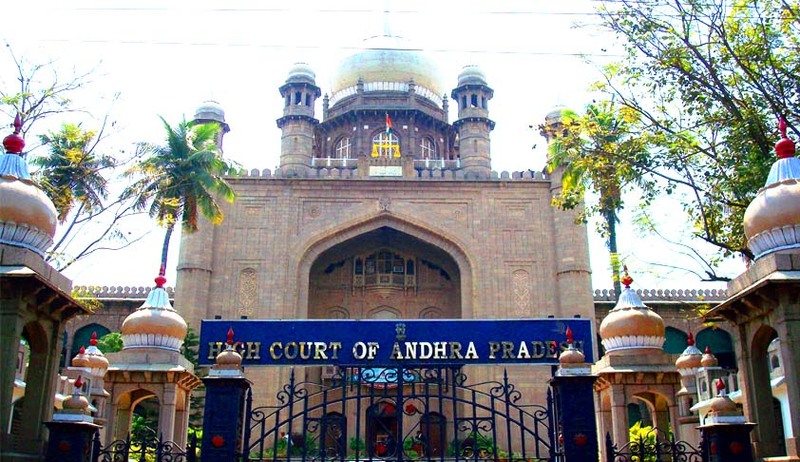 Hyderabad High Court displayed its reluctance to pass an order against the operations being undertaken by the Centre, in order to recover the dead bodies of the 24 engineering students of VNR Vignana Jyothi Institute of Engineering and Technology, Hyderabad. The PIL filed by P.V. Krishnaiah, a practicing advocate of the High Court, contended that the non-deployment of defense forces, particularly the naval force for the recovery is illegal and violative of Article 14 and 21 of the Constitution of India. The Counsel for the Centre reportedly submitted that Army personnel including the naval forces have already been engaged in the recovery operations. The Court said that it cannot intervene in the prevailing circumstances, since it is the duty of the Centre as well as the State Government to decide on the deployment of the forces, according to the circumstances. The Bench hence closed the case. A high-level inquiry has been ordered by the Chief Minister into the tragedy which claimed the life of 24 engineering students, while they were on an excursion trip to Himachal Pradesh. The students alleged that the water level rose several feet in a few minutes, when water was released without any warning from the reservoir of the Larji Dam. The gush of water turned out to be a tide of death claiming 24 lives. Only 8 bodies have been recovered so far. The Himachal Pradesh high court had taken suo motu cognizance of the “grave negligence” on part of the project authorities, directing the state government to file a status report on the disturbing incident within seven days. However, the Bench wasn’t satisfied with the status report filed and hence, directed the official heading the inquiry to appear before the bench on June 19.